Located in Marysville, California, Gildersleeve Painting has provided superior painting services to Marysville area residents and businesses throughout the Yuba area since 2004. Serving the Yuba-Sutter area, Gildersleeve Painting specializes in interior and exterior painting, staining and varnishing, deck refinishing, and drywall repair. Since 2004, it has been our goal to exceed all Marysville painting projects for our valued residential and commercial customers. Here at Gildersleeve Painting, we are proficient in giving Marysville area homes and businesses a fresh, new look by simply adding a bright new coat of paint. 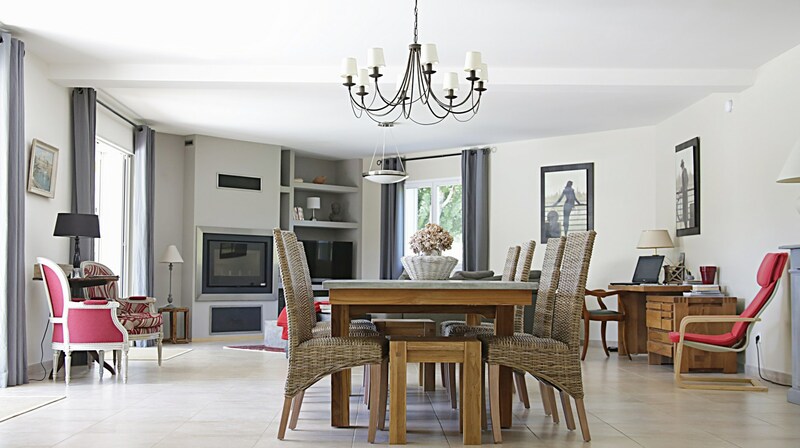 One of the most inexpensive ways to update your home is by changing the color scheme, expertly applied by the painting specialists in Marysville at Gildersleeve Painting. Our interior painting services include trim work, ceilings, molding, walls, and more. Whether you're looking for residential painting or commercial painting in Marysville or the Yuba City area, call (530) 207-0282. 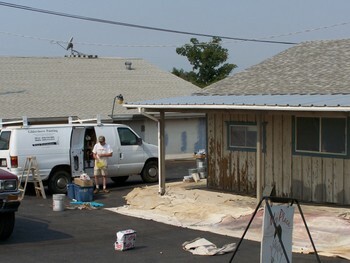 Gildersleeve Painting has been in the painting business for more than 15 years in Yuba County, CA. We know what it takes to make your walls look great. Our knowledgeable Yuba County painters expertly prepare all surfaces before applying paint. Exterior paint jobs may require power washing, scraping, and sanding. Interior painting prep includes drywall repair to remove nicks, scratches and other surface imperfections. Once your surface is ready for paint, we apply a top quality primer to make sure the paint goes on smoothly and provides even coverage. We do it right! For professional painting results, call (530) 207-0282. Keep your home looking great with a professional exterior paint job by the painting professionals at Gildersleeve Painting. We use quality materials for quality results. Call (530) 207-0282 for a free quote today. Make your Yuba City office building look professional inside and out. For all of your commercial painting needs, call Gildersleeve Painting to find out how we can paint your office and make it look great: (530) 207-0282. Decks take a beating from the elements. If it's been more than two years since your deck was painted or stained, it's time to call Gildersleeve Painting: (530) 207-0282. 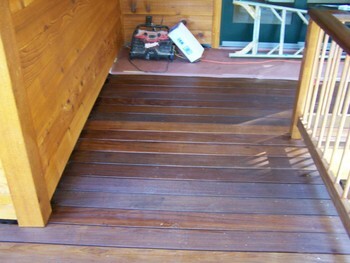 We'll have your deck ready for your next barbecue. Credit cards are accepted but will incur a 3% processing fee to cover costs. 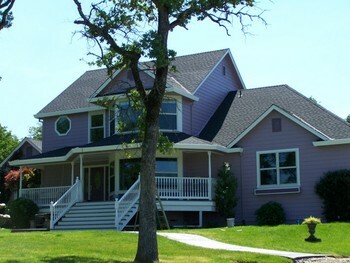 Affordable High Quality Painting in Marysville & Yuba City, CA.